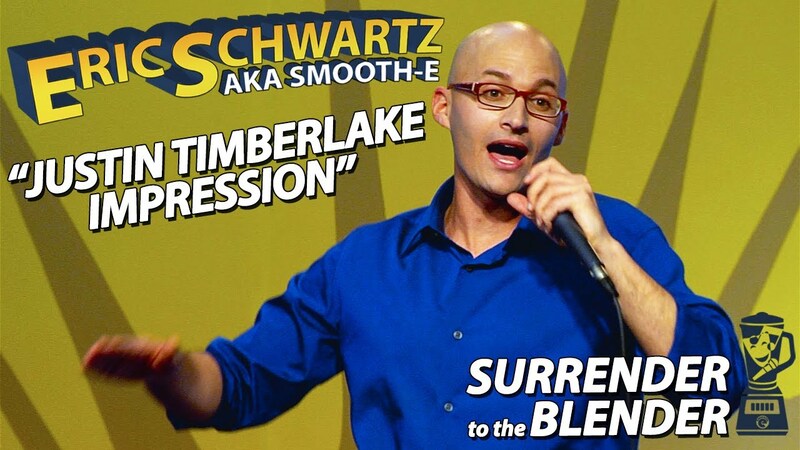 In this clip from “Surrender to the Blender,” I do my Justin Timberlake impression. He’s my favorite singer because he sounds silky smooth, dances real good and has no flaws as a person. The only mistake I can recall him ever making is buying Myspace. But, come on, he BOUGHT Myspace. Justin just performed in Israel, where they named a melon after him! Was that supposed to be an allusion to the disposable nature of pop music? 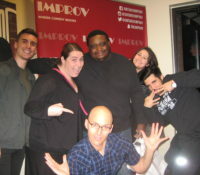 I don’t care how fast the melon spoils…in my book, JT’s shelf life is the life of the shelf.